Carnival LIVE is a one-of-a-kind entertainment experience that brings the best in live music and comedy to the seas and provides guests an opportunity to enjoy captivating performances in an intimate venue by major artists at a tremendous value. Performances are held in the ships’ main theaters – ranging in guest capacity from 900 to 1,300 – meaning there’s never a bad seat in the house. 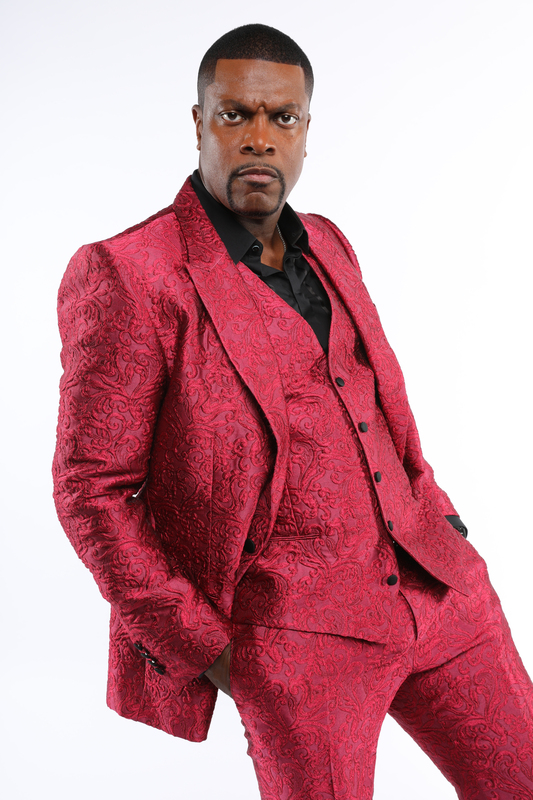 Famous for his starring role in the blockbuster Rush Hour movie series, Tucker will keep guests laughing with his hilarious outlook on life with two shows – one aboard Carnival Breeze Sept. 21 and another Carnival Liberty Sept. 22 while the ships are docked in Nassau.